Do you feel as though you have a good work-life balance? Maybe you sometimes feel like most of your time revolves around work - even when you are at home? This has become a common problem for many, especially as technology has evolved at an increasing rate. There is nothing stopping you from checking your work emails at home, or answering messages from your boss when you are out of work hours. It’s such an easy thing to do now, even if you tell yourself you won’t work outside of your work hours. Our phones and laptops are easily accessible to us at home and on the go, so it’s no wonder most people claim that they do not have a good work-life balance. However, not having a work-life balance can provide us with issues such as lack of motivation/productivity at work and it can also have a negative effect on our general happiness and wellbeing. A good work-life balance means that you can separate your work time from your personal time. Your work-life balance can differ depending on your career, age, and goals etc. Some people will work longer hours whilst others are on a typical 9-5. No matter what job you have or what it entails, it’s still very important to make sure you have a good work-life balance and that you can maintain it. Not only can you improve your general happiness and wellbeing, but it can even help you with your work too. You should feel more productive when you are at work and more relaxed when you are at home. You should feel that your stress is reduced when you stop working outside of your working environment. It can also help you to feel fulfilled with both your personal life and your career goals too. Now that you know the work-life balance benefits, it’s important to know how you can achieve it too. There are many things that you can do to ensure you have a good work-life balance. Here are 6 things you can do to achieve a work-life balance. 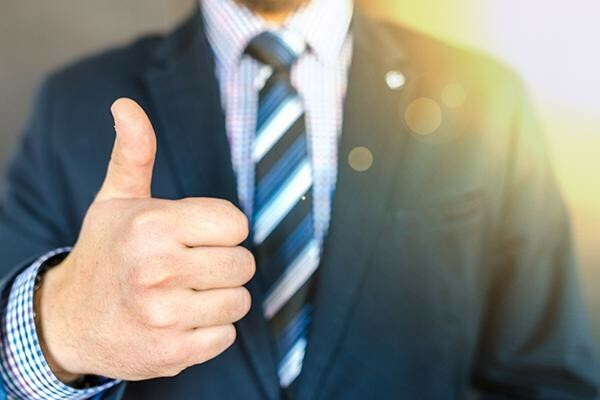 It can sometimes be easy to say yes to favors asked of you at the office - especially if you are trying to impress your bosses. However, there are times where you should learn to say no. If you feel that these favors or tasks that you are doing are damaging your work-life balance, you should accept this and learn to say no. You shouldn’t always feel bad about saying no, especially if it involves your general wellbeing. Of course, if you feel that you can take on the extra tasks or favors from your work, then you can do so. However, if it feels too much for you, you have the right to say no. This can help you in balancing out your personal life and work life. They can work together if you remember that it’s OK to say no sometimes. 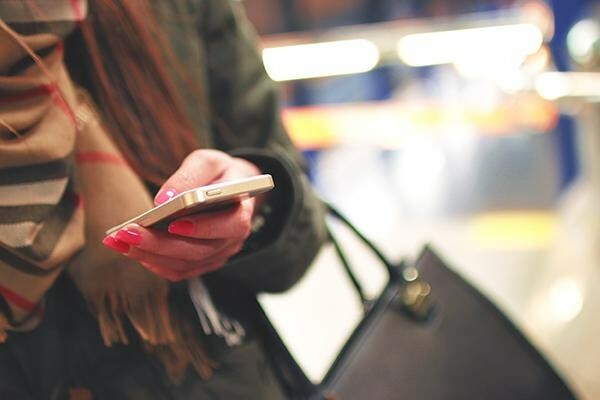 Emails have become easily accessible to us - whether that’s on your phone, computer, laptop or tablet, you can check your email at home, on the go or even on your holiday. However, this can really affect your work-life balance, for obvious reasons. When we are out of work, we can focus on our personal life, family, and friends etc. However, if you are constantly checking your work emails and messages during this time, you can’t fully be present in that moment. Checking your emails after work hours can increase your stress and anxiety. For example, if you looked at your work email after work and saw a negative email about your work, this could upset you. Then, as you are not at work and there won’t be a lot you can do about it from home, your stress levels and anxiety could dramatically increase. Therefore, there isn’t much point in checking your email outside of work anyway. It can cause stress that you don’t need to experience. It’s important to set boundaries for yourself when it comes to your personal life and your work life. If you don’t, you mind find yourself constantly working or struggling to keep up with the demands of your job. When you leave work, try and leave your workload there. You could even write down a list of all the jobs you still have outstanding and what you will need to do on your next working day. This way, you can forget about work and not worry about the work you have to do the next day while you’re enjoying your own time. It’s also recommended to have a set place where you tell yourself the work day is over. This could be when you walk outside the office doors, or when you get into your car to drive home. This can help you to understand that when your work day finishes, you don’t have to let it invade your personal time. It’s important to keep up with your hobbies and socializing outside of work. If you can do something each day that you enjoy, it can really help to improve your overall wellbeing. It doesn’t have to be big or expensive, it could even be putting an hour aside to read your favorite book or go for a walk with your partner etc. On the other hand, you could go out for dinner, or see your friends for some drinks. Whatever it is you decide to do, having something to look forward too can increase your happiness and help your productivity too. Doing something you enjoy can also take you away from any stresses you may be feeling from work. You can focus solely on something you enjoy, for the amount of time you have given yourself. This can really help to promote a good work-life balance. I’m sure you already know how important getting enough sleep is. If you can, 8 hours is the recommended amount of sleep for adults aged 18-64 years. If you don’t get enough sleep, or you get too much sleep, this can really have an effect on your wellbeing. Getting the right amount of sleep can help you to increase your energy both at work and in general. If you find that you can’t get to sleep easily as you find yourself worrying about work or other things - write it all down. If you can write down your worries or stresses, you can then put it away and leave them there. This can help you to stop thinking about it and get to sleep quickly. In turn, this can then help with your productivity levels in the morning. This can help with your motivation at work and your general wellbeing. You can use self-hypnosis to make changes in your life. By changing our negative beliefs, self-hypnosis can help us to replace them with positive ones. For instance, if you are using a self-hypnosis track for Achieving Work-Life Balance, then you might find that it helps you to change the way you look at work and personal life. Self-hypnosis can help you to change any limiting beliefs you have and help you to achieve your desired outcome. With the ‘Achieving Work-Life Balance’ hypnosis, you should find that you become more relaxed about work and money, you can sleep better and separate your work life and home life in a positive way. Sometimes you might feel guilty about saying no to your boss, or for ignoring your work emails on your day off - but self-hypnosis can help you to change those beliefs with more positive, balanced ones. Now you know some of the best things that you can do to achieve a work-life balance. If you can try some, if not all, of these techniques, it can really help you to start feeling better about your work-life balance. Work-Life balance is so important, and self-hypnosis can help you to achieve quick and easy results when it comes to achieving a good balance. It all starts with you and self-hypnosis can access your subconscious mind to help you replace your unrealistic, negative beliefs about yourself, your work and your personal life. 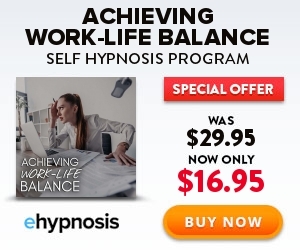 If you want to try our ‘Achieving Work-Life Balance’ self-hypnosis track, then click here to find out more and get your copy today.